Ramona Singer might be the real life version of Benjamin Button. If you were to look at old photos from past seasons of "The Real Housewives of New York City" it's almost hard to believe it's been 11 years since Singer and the rest of the cast first graced our televisions. Last season, fans saw the reality star develop her own skin care line and in January it finally arrived. When the star stopped by the show, we had to ask the star for her secrets — turns out, her tips are pretty affordable! Read on for some of her favorite picks. 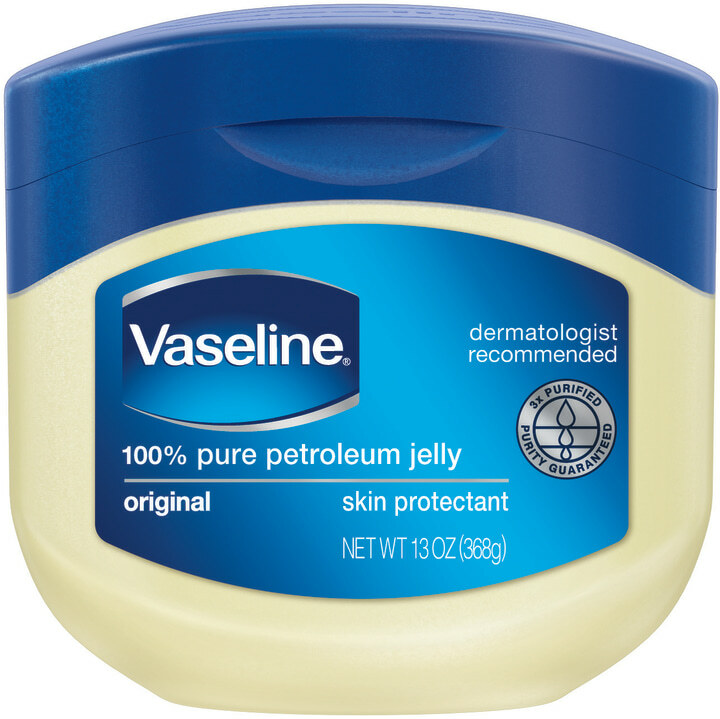 "I like Vaseline to take off makeup — for my eyes," Singer told TODAY. "It has a lot of emollients in it, and it really works well and helps hydrate my skin. I use it on my lips." "I bathe my body in Nivea. I can’t put enough of it on my body. It makes my skin supple. 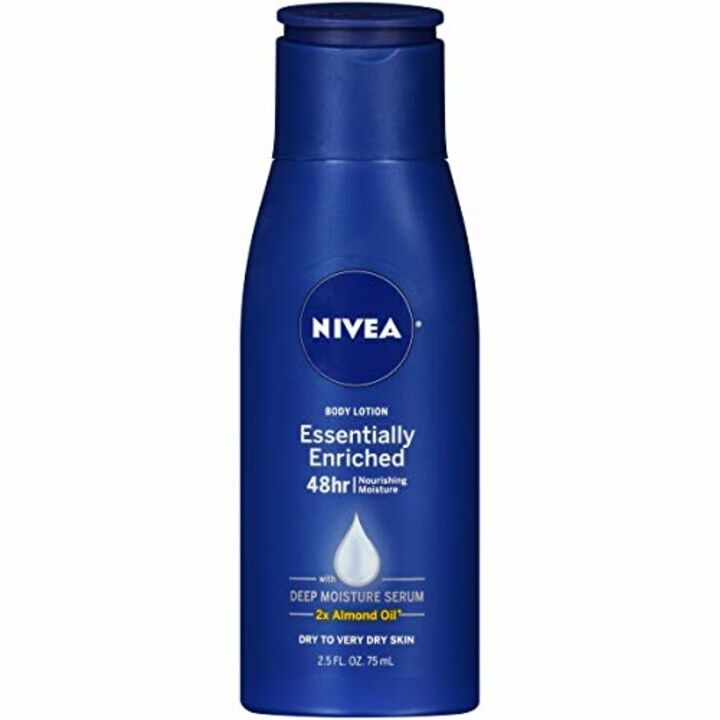 I get the enriched Nivea for dry skin. It makes my skin beautiful and I slather it on," Singer said. Fellow Bravolebrity Dorit Kemsleyalso loves Nivea's firming lotion, found for $8 on Amazon. “Everyone says that I’m like Benjamin Button or ageless. 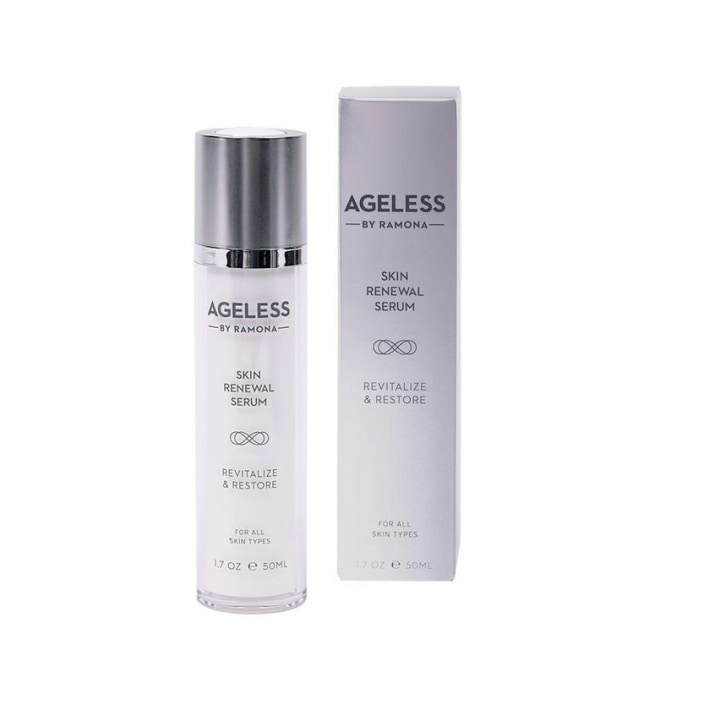 That inspired me to develop ageless by Ramona," Singer said of the skin care line she created. The line, developed alongside dermatologists, includes hyaluronic acid for plumper skin and Matrixyl 3000 to stimulate collagen production. 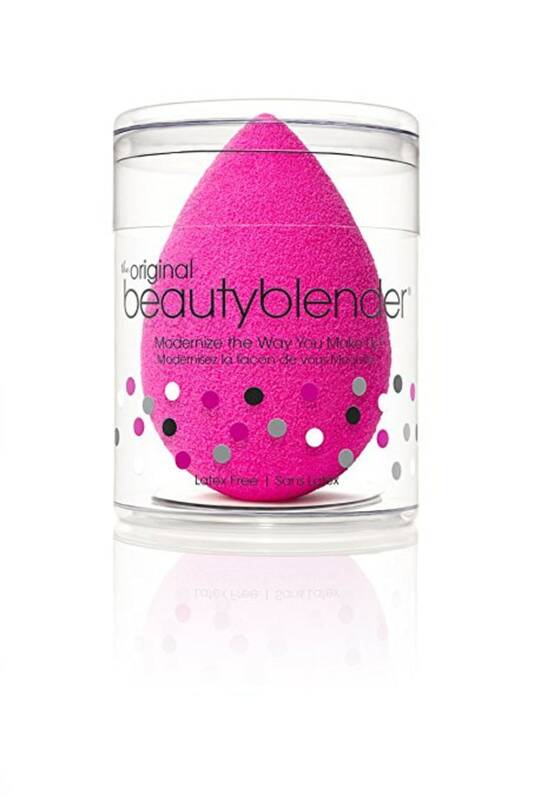 "I love that sponge, the Beautyblender! It's the most amazing product ever," Singer said. "It makes your foundation go on dewy and nice and beautiful. It’s the most amazing product I have ever used." 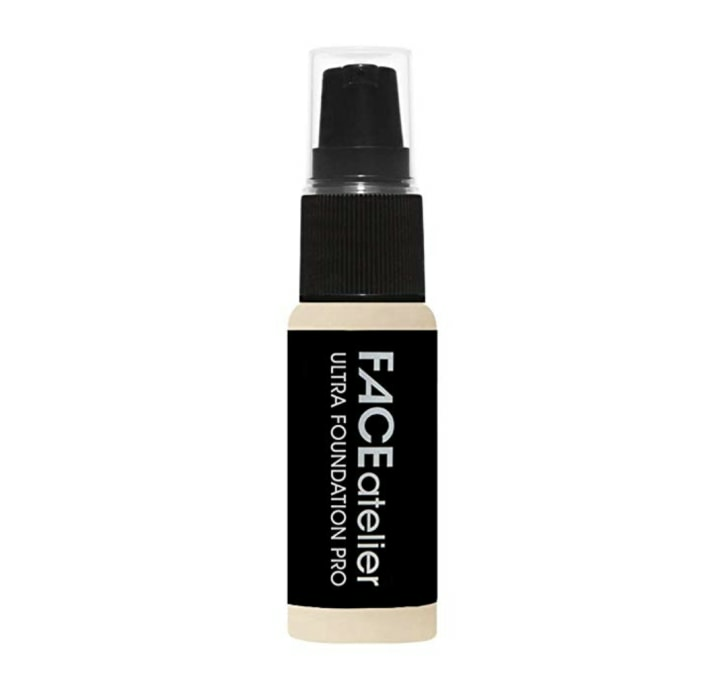 "I love this one foundation called Face Atelier — it’s very natural-looking. It’s really good. I like looking as natural as possible," Singer shared. "I don’t wear a lot of heavy makeup. It looks really natural and evens out your skin tone." These inexpensive and effective products seem like real winners in our book!